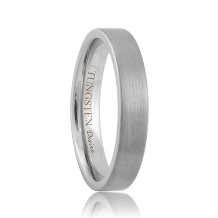 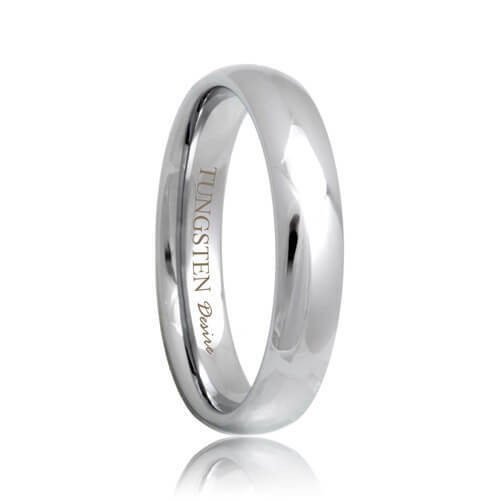 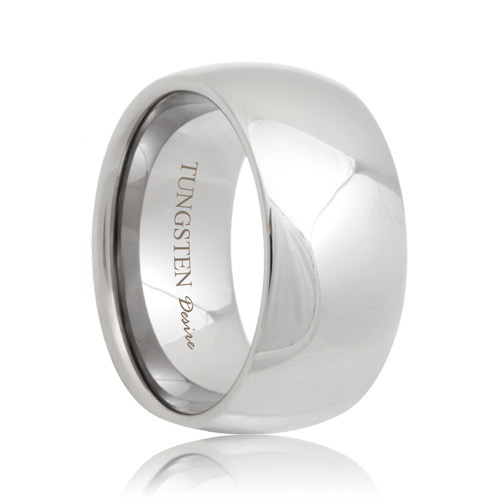 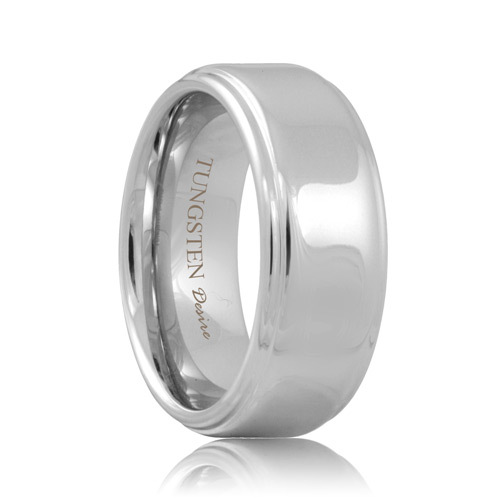 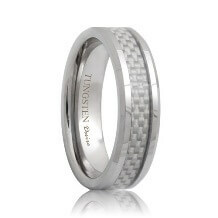 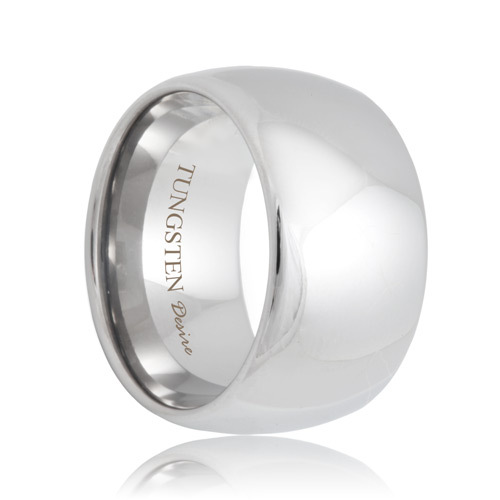 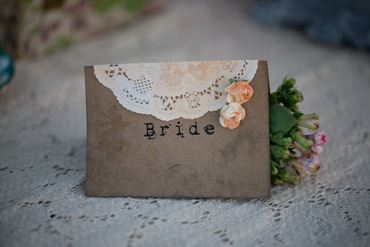 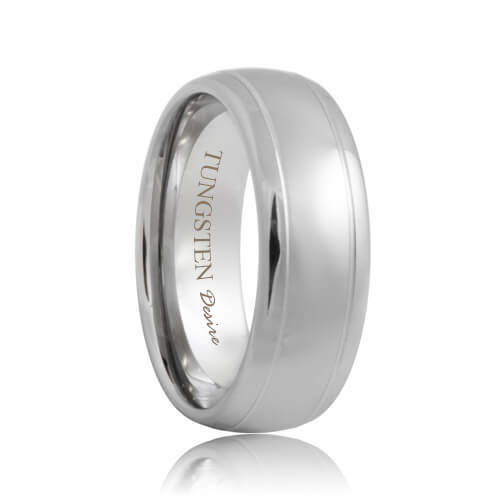 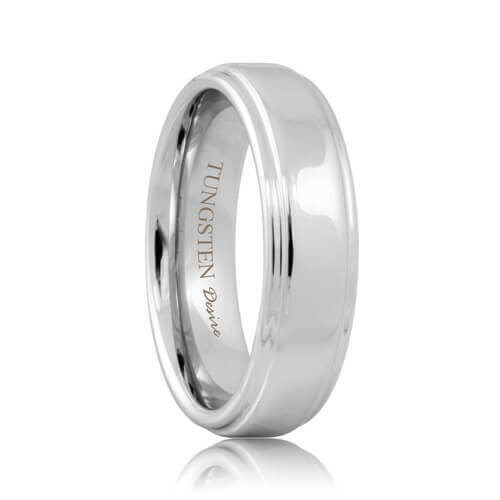 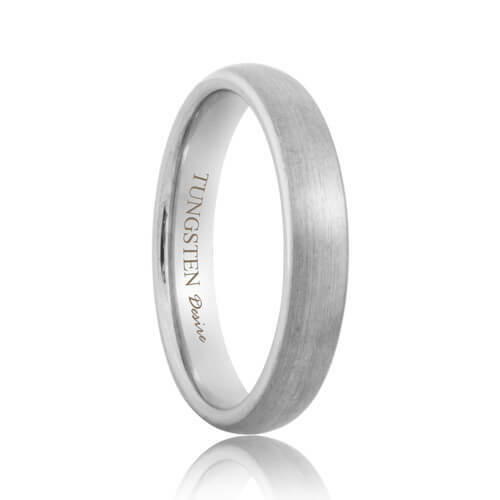 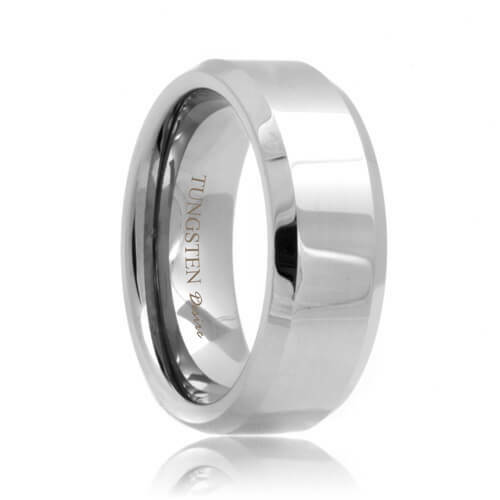 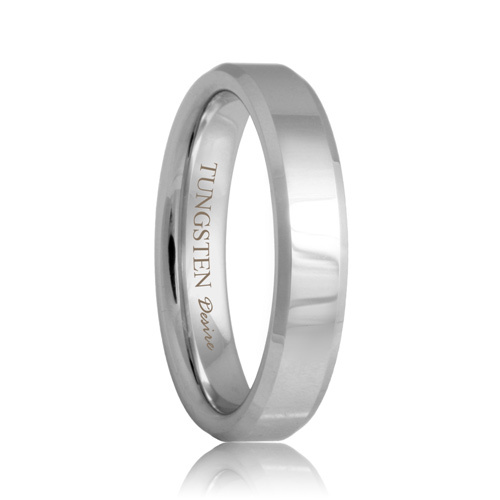 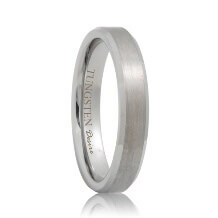 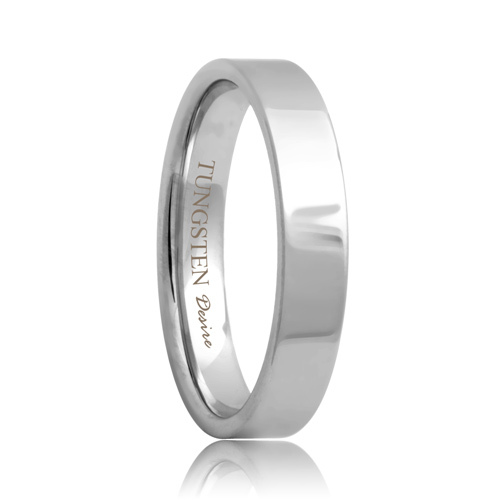 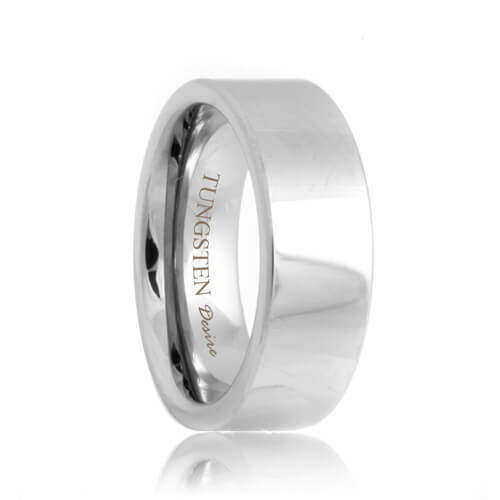 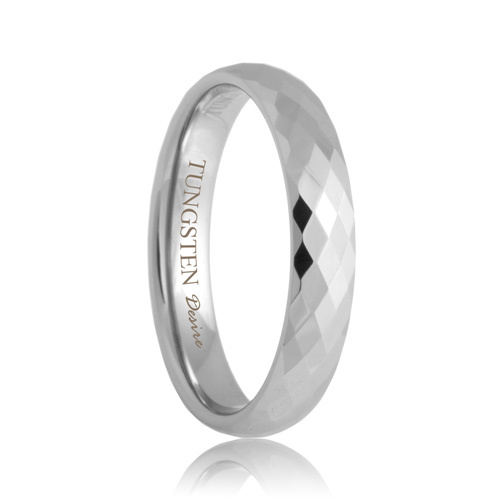 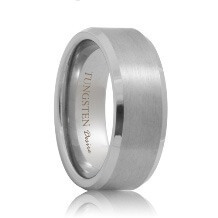 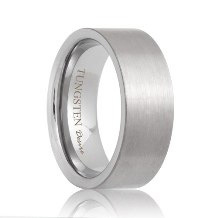 White tungsten wedding bands are valued primarily for the traditional color they possess. 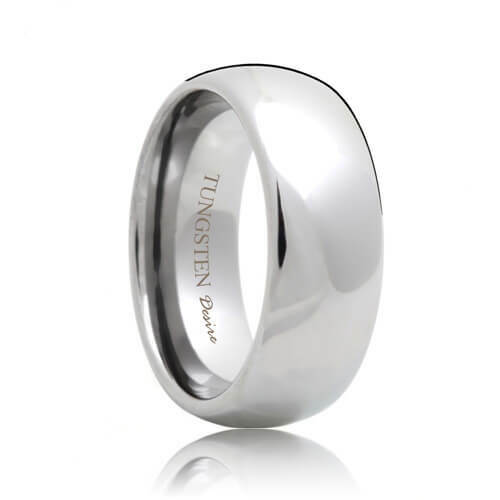 Forged by the latest technology, white tungsten carbide rings possess the same color as platinum and white gold to perfectly match the color of a platinum or white gold engagement ring. 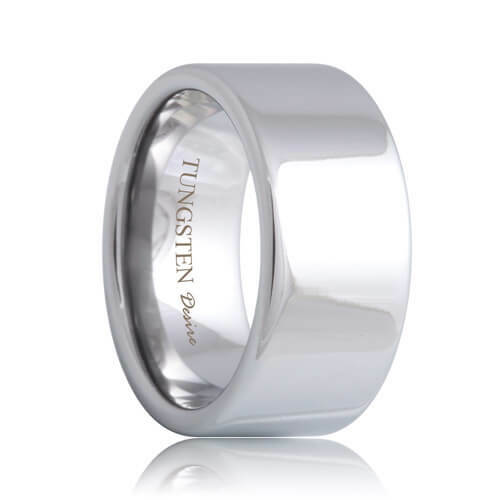 These white tungsten bands also possess the sheer strength of tungsten carbide. 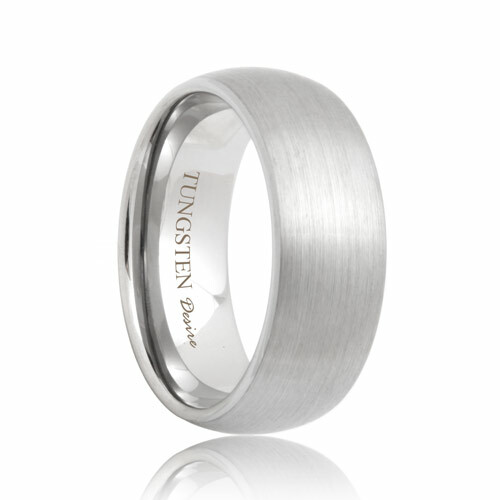 These are the perfect rings for those who want to combine strength with a traditional look.